Comment: Front bedroom is coldest room in house. Only 1 duct in room. I think the addition of another duct would help. Inman Heating & Furnace Contractors are rated 4.83 out of 5 based on 373 reviews of 9 pros. 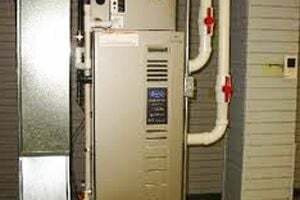 Not Looking for Heating & Furnace Systems Contractors in Inman, SC?